#BlogHer Food is back! After a successful #BlogHer Health, we are eager to continue the conversation supporting women’s voices across many verticals throughout 2019, including food, beauty, business and more. 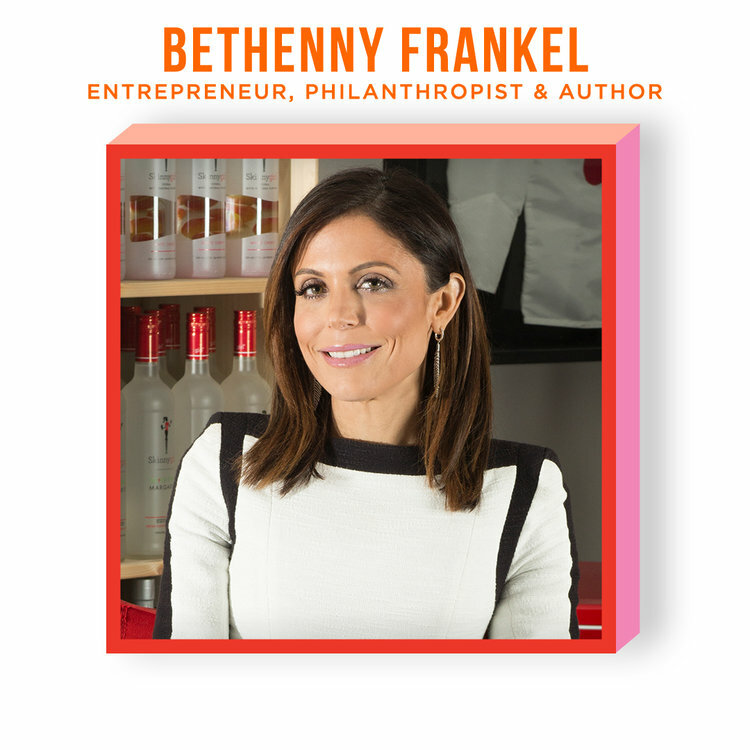 Returning for the first time since 2016, #BlogHer19 Food will take place on May 8th in Brooklyn, NY. Hundreds of food content creators, influencers and entrepreneurs will come together to be inspired and learn throughout one day of food-focused panel discussions, interviews, and activations. 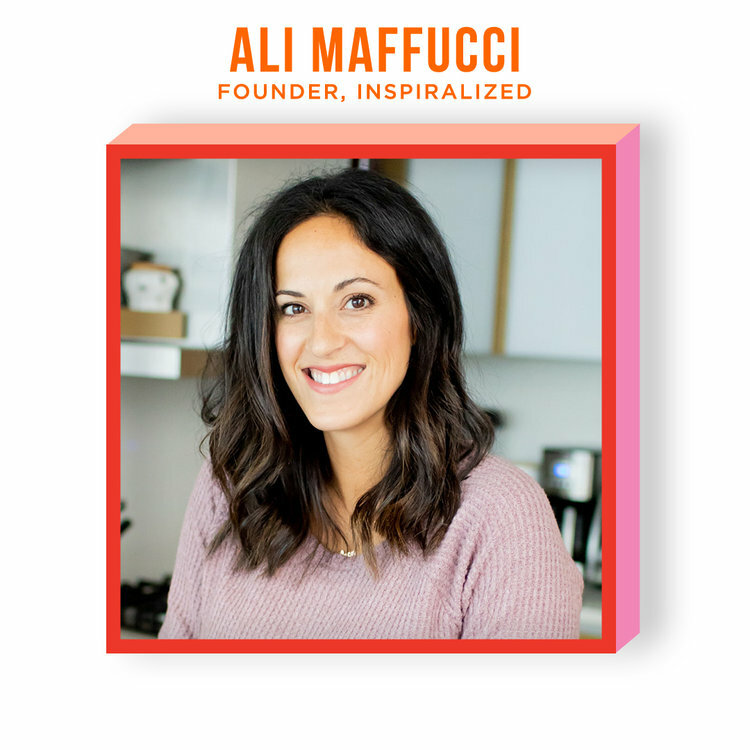 Designed to celebrate and learn from some of the best food and lifestyle entrepreneurs, #BlogHer19 Food will provide content creators with the education and inspiration they need to take their passions to profit: to build sustainable businesses from the ground up. Don’t miss a single update! Subscribe to our email newsletter and join our Facebook group.